This photo is from Victor Sutcliffe‘s photos from the WW2. Victor grew up in Tilbury and the photo shows his old school mate Alfie Legg – he is the one with the arm band. 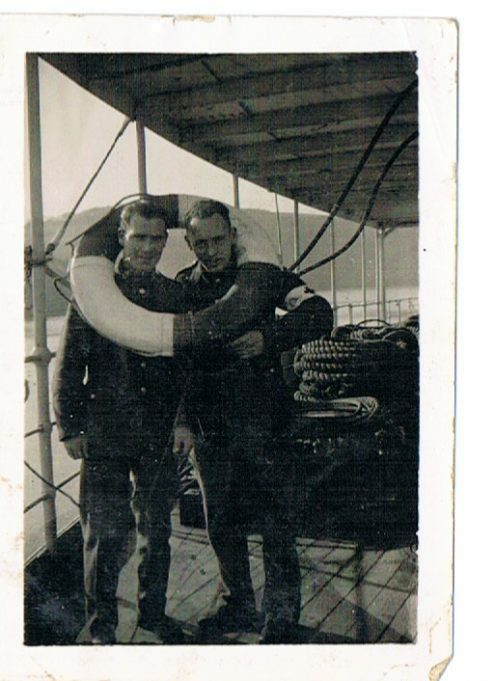 It was taken on a hospital ship out east 1940.